Canoe and Kayak the Mahoning River! FOMR promotes recreational use of our river so that all may realize the benefits a healthy river system provides to our community and surrounding communities. 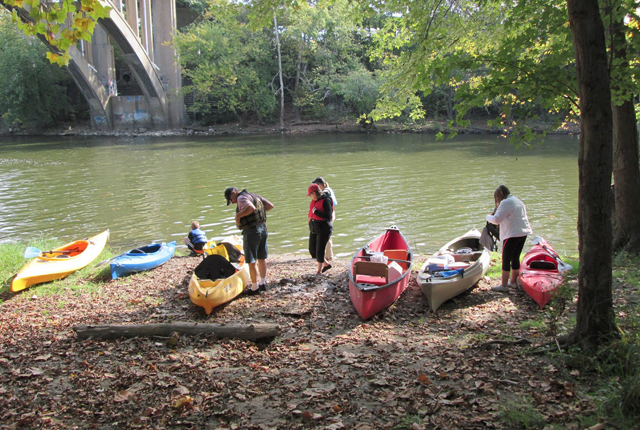 We are in partnership with Trumbull Canoe Trails Paddling Club and welcome new members to join us on future paddling trips. We are an easy flat-water club. This is an area near the Girard viaduct that we have used for a put in.